In the battle for top music identification applications, Shazam and SoundHound are the top dogs. 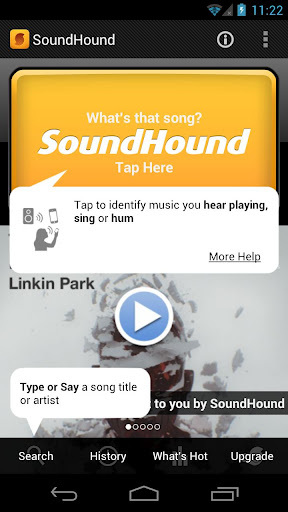 SoundHound has released an update to their application today aiming to make their app even better. At the center of the upgrade is huge, high resolution artwork around a carousel of navigation that makes finding music and artists very easy. SoundHound is also introducing the Free Song Stream that lets you listen to a single from many artists featured on the app. Lots of additions to their LiveLyrics system rounds out a pretty decent update to their application. 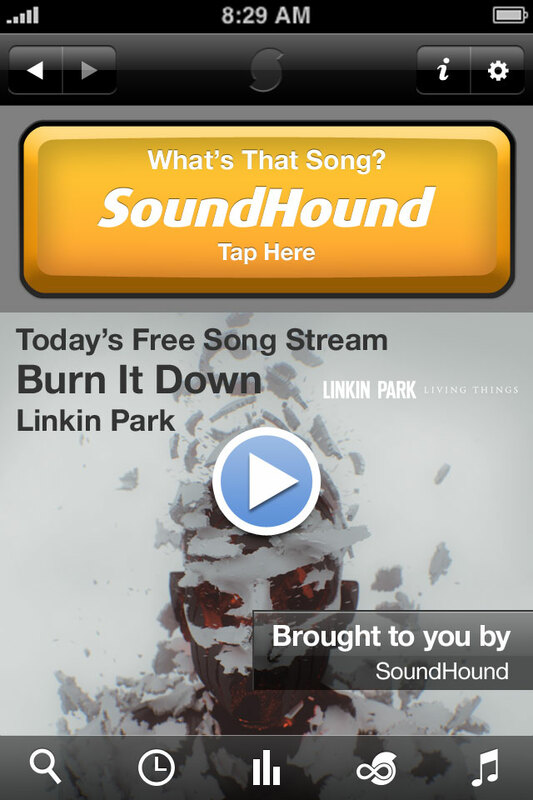 James Hom of SoundHound says they are up to 80 million viewers, but we ask: are you a Shazam or SoundHound person? Thursday Poll: Buying Your Samsung Galaxy SIII in 16GB or 32GB?